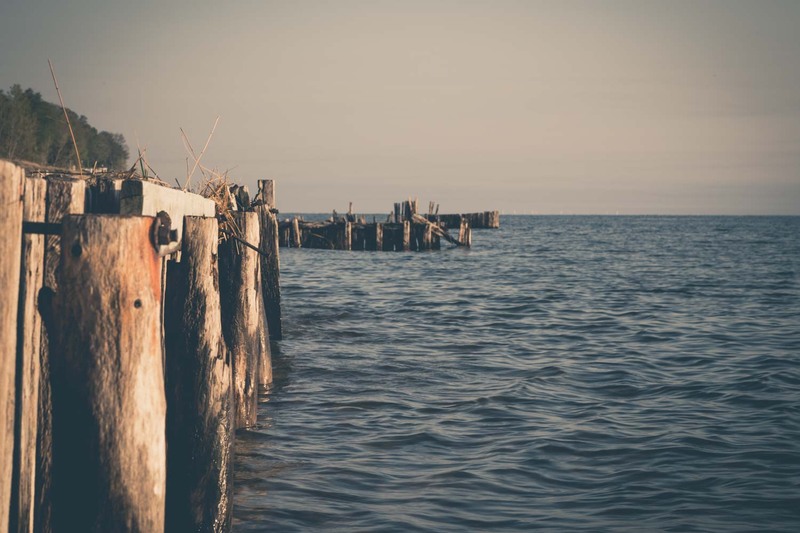 The beginning of my new project… Capturing the seawalls on the shores of Lake Michigan. 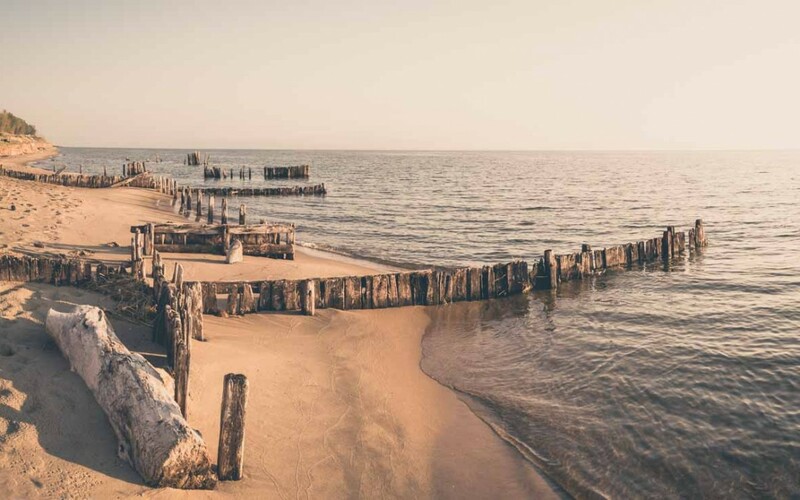 In the late 80’s and early 90’s the owners of homes along the beaches in North Holland, Michigan were faced with erosion of the dunes, and there were cases of homes collapsing because the dunes were being washed out into the lake. So the home owners began installing seawalls to keep the dunes, and their houses intact. Well it seems that this year we’re faced with very similar erosion issues, and the majority of the seawalls which were buried under 8+feet of sand, are now visible again and serving the same purpose. From week to week the beach changes, and while some seawalls become visible again, other that I saw just 7 days ago are now buried again. Last Summer there was 10 feet of beach in front of this set of seawalls…. today I couldn’t walk in front of them.